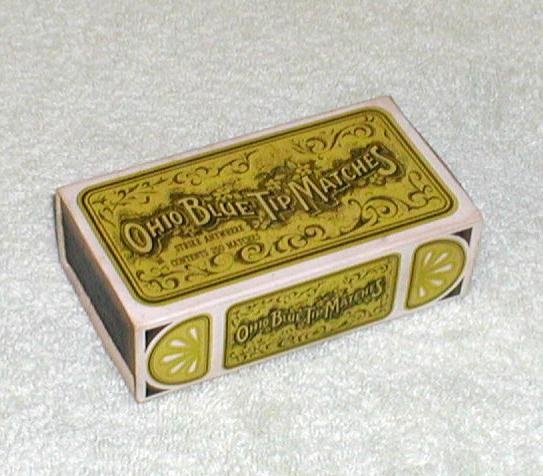 ** The Ohio Match Company was founded in 1895. - In 1928, it was purchased by the Diamond Match Company which reorganized it in 1936. 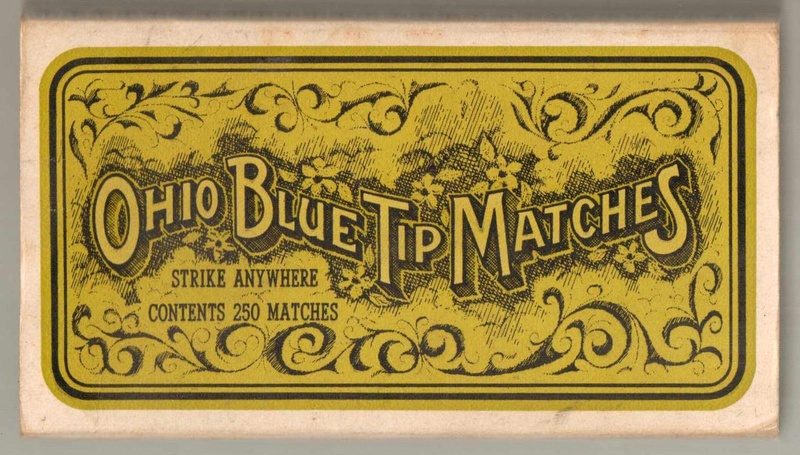 By 1948, The Ohio Match Company was once again independent and was considered one of the three largest match manufacturers in the world. From 1957 to 1968 it was a subsidiary of Hunt-Wesson Foods; in 1968 it was purchased by Bradley Industries. - The Ohio Match Company closed it's Wadsworth, Ohio plant in 1987.